As one pulls up outside this home you are immediately drawn to the Irish sea dominating the horizon and the 8 acres of green area that is located immediately opposite this home for the enjoyment of the Mount Eagle residents. 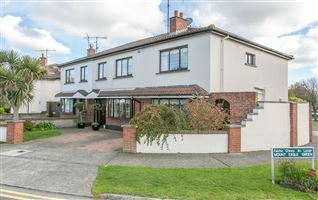 Having undergone a substantial extension and maintained to the highest of standards, this attractive family home offers accommodation that is light filled due to the south-east orientation to the rear and the south west aspect the he side as this property is at the end of the road to avail of both. The house is networked upstairs and downstairs and has external security cameras and sensor lights. The location needs little introduction. The Glencairn Luas stop is immediately adjacent to the British Ambassadors Residence, a mere 5 minute walk away. 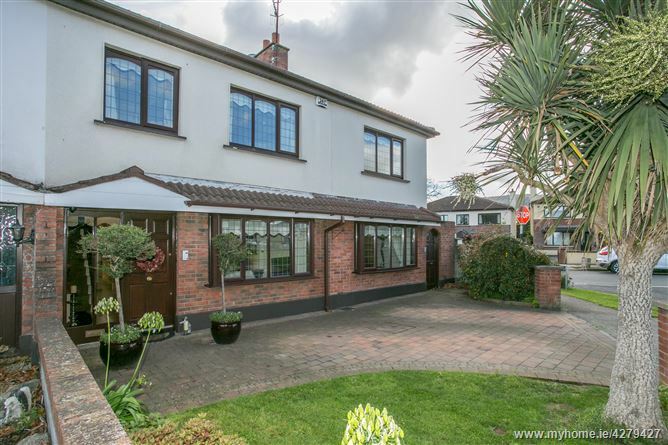 The M50 is also close-by while the N11 is located at the opposite end of Brewery Road. 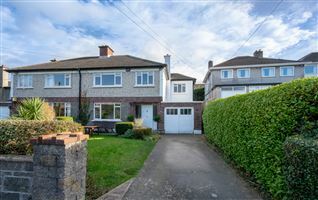 Numerous schools are nearby, with many residents favouring St Raphaelas in Stillorgan for girls or Hollypark for boys on Newtownpark Avenue or St Benildus College. 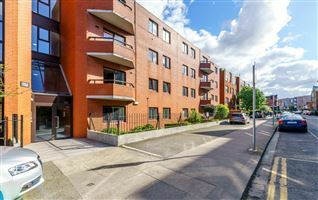 Bus routes include the 44 & 47 offering quick and easy access to the city centre via UCD as well as the Aircoach. 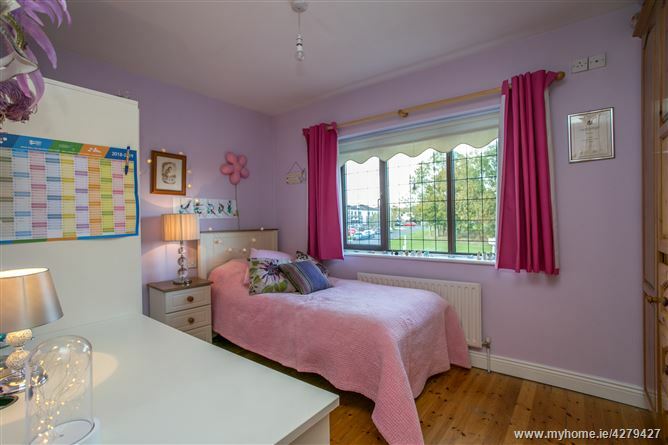 Within the property accommodation is beautifully presented and ideal for a large family. 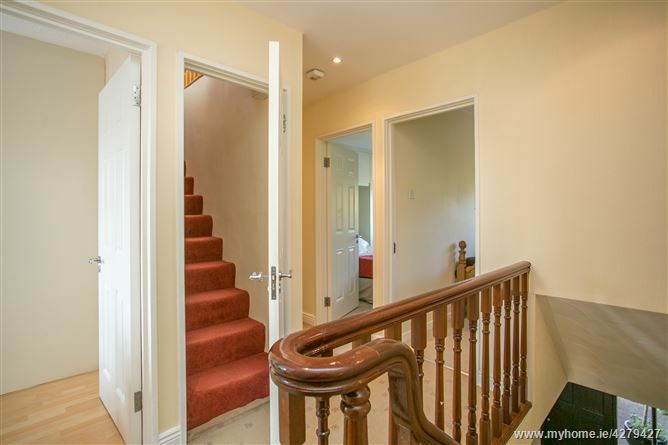 The entrance hall has accommodation off and a guest cloakroom for convenience. 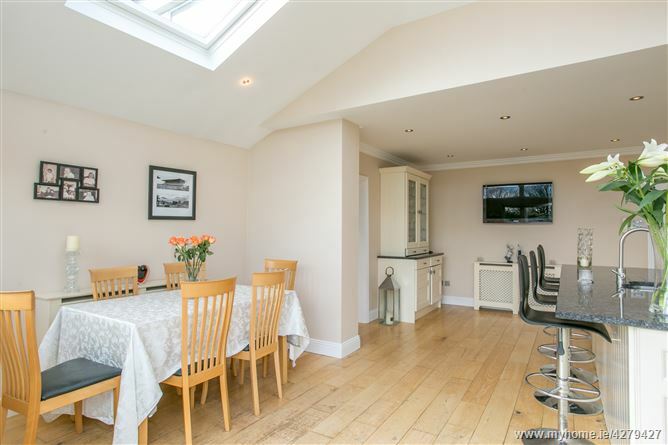 Two reception rooms are located to the right, both front facing, while the kitchen area to the rear is extended and filled with light regardless of the time of year. 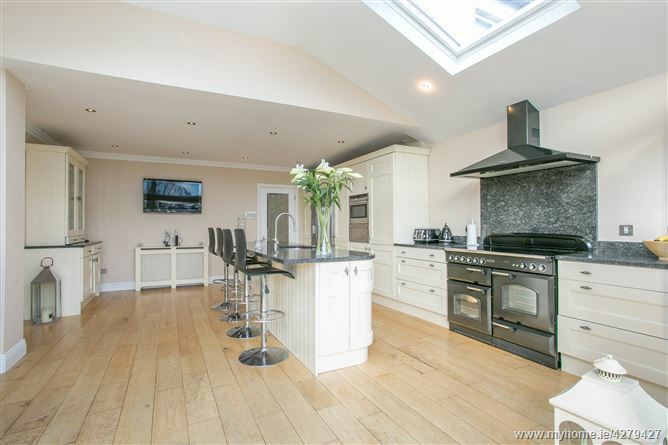 This kitchen is high end and finished with granite work surfaces. 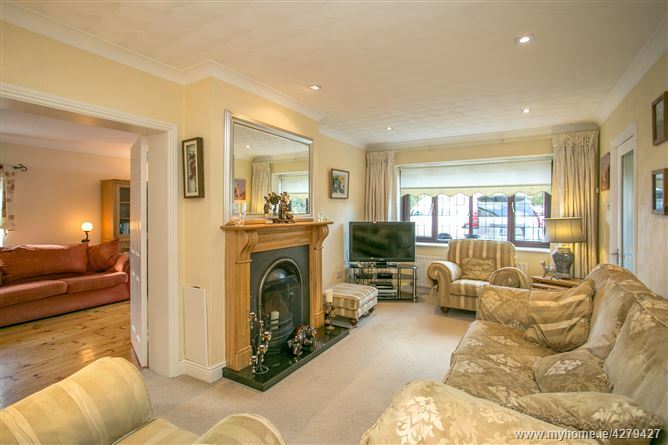 A third reception room is located off here to the rear of the others and doors allow them be interlinked, ideal for home entertaining. 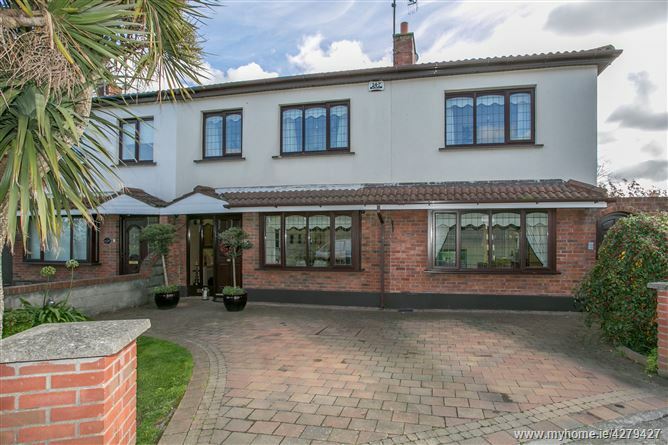 On the first floor are 5 bedrooms located off a naturally lit landing area. 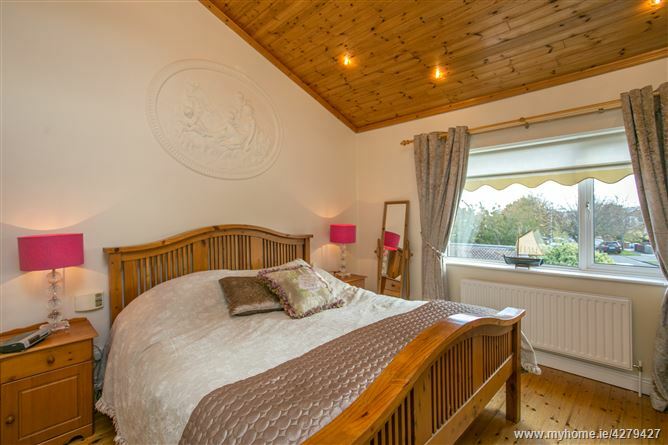 All bedrooms have fitted wardrobes and the master enjoys an excellent ensuite off. 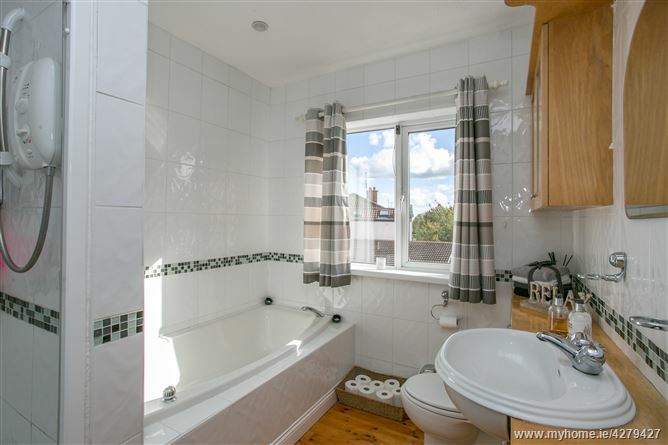 This is complemented by a large family bathroom on this level also. 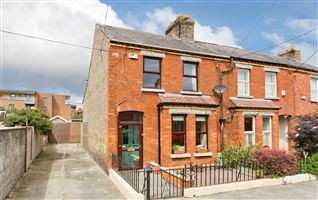 A stairs leads from the landing area to a converted attic which has spectacular views to the rear of south Dublin and north Wicklow's most scenic spots including the Sugarloaf & Lead Mines as well as the Irish Sea. 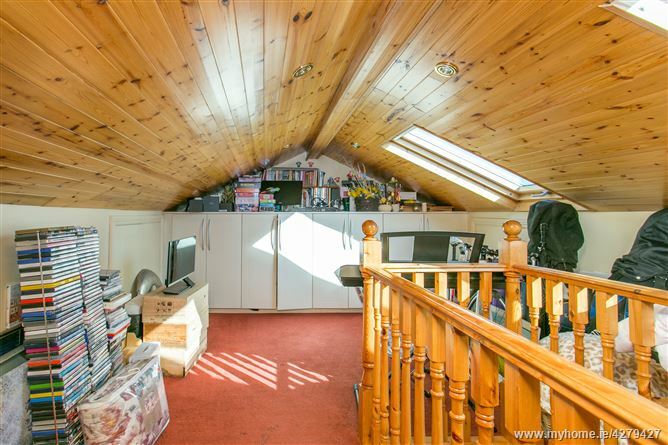 Further storage is available under the eaves with no less than 4 access points. Finally, the gardens are an absolute delight. 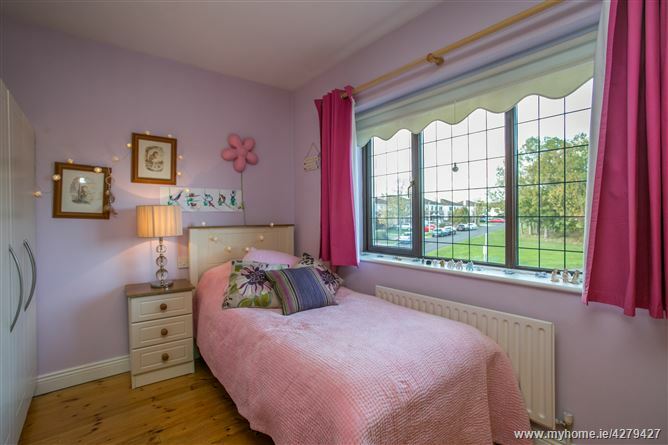 Lawns are surrounded by beds comprising a selection of plants and shrubs with feature lighting for those lazy summer evenings. 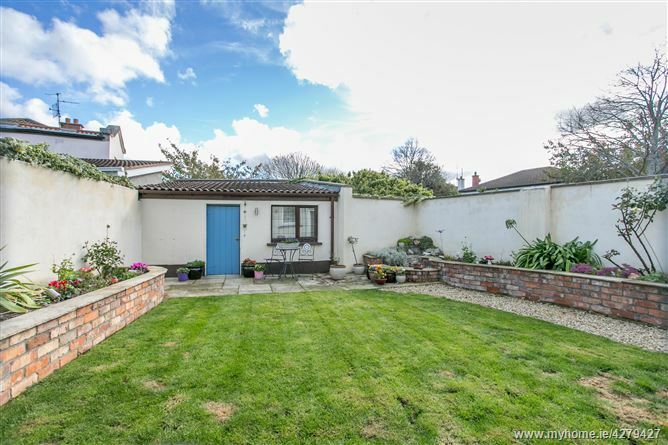 This garden has been lovingly and carefully maintained. The orientation of this home ensures this garden benefits from sun from morning until evening. 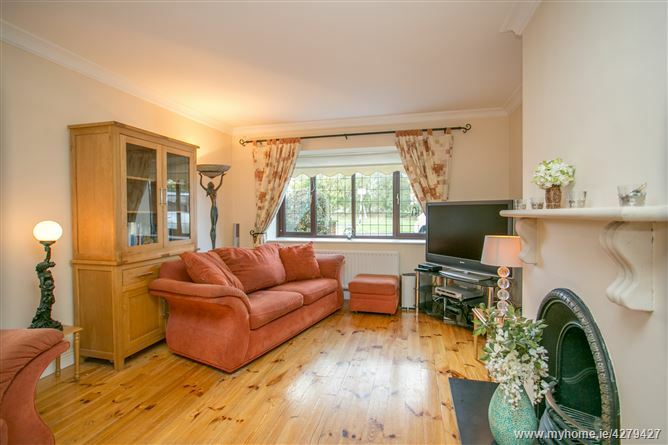 Sale to include Carpets, Curtains & blinds throughout & kitchen Appliances. 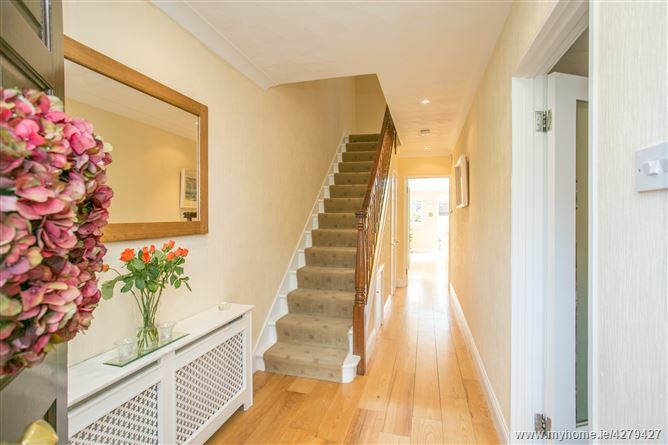 Inviting entrance hall with accommodation off and stairs to levels above. Understairs storage. Guest cloaks. 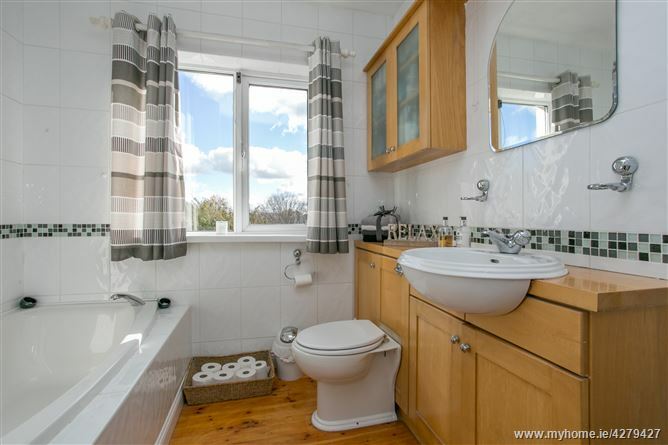 With toilet & wash hand basin. Tiled floor. 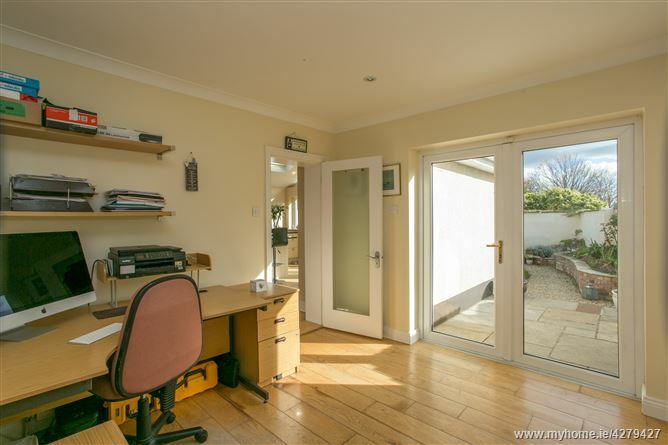 Front facing reception room with bay window overlooking front garden and a large green area opposite. Solid fuel fireplace. 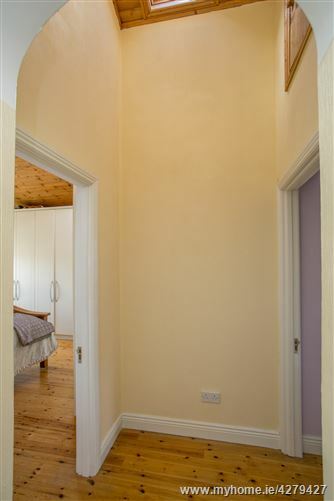 Coving to ceiling. TV point. Recessed lighting. Double doors leading to family room. 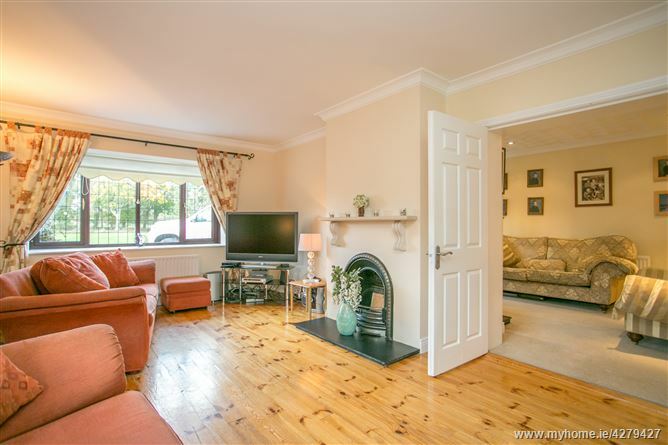 Front facing reception room also with a bay window overlooking the front garden and the large green area opposite. Dual aspect with side window. 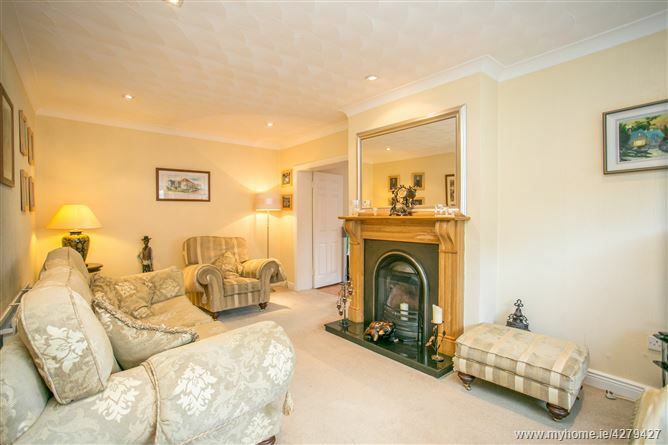 Solid fuel fireplace, coving to ceiling and TV point. Recessed lighting. Tongue & Groove timber floors. 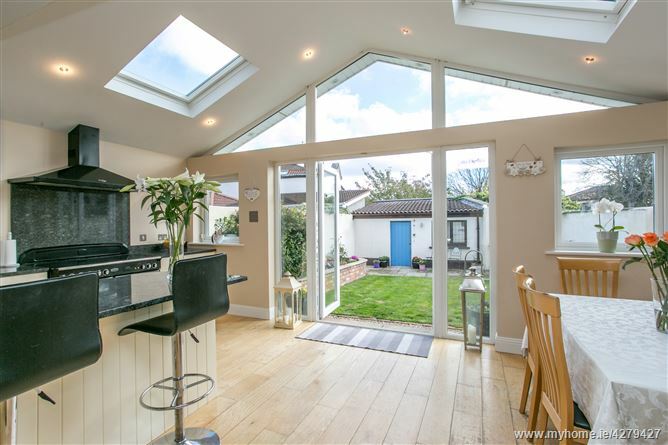 Rear facing room with floor to ceiling fitted storage cupboards (plumbed for a washing machine), timber floors, coving to ceiling and French doors leading to the rear garden. 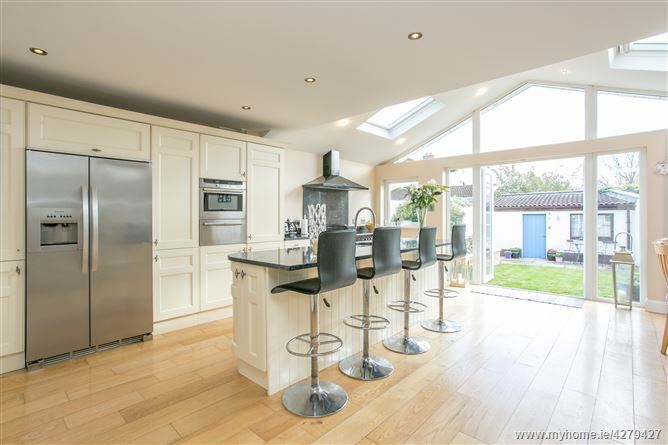 Open plan extended area comprising a bespoke cream kitchen complemented by polished granite work surfaces. 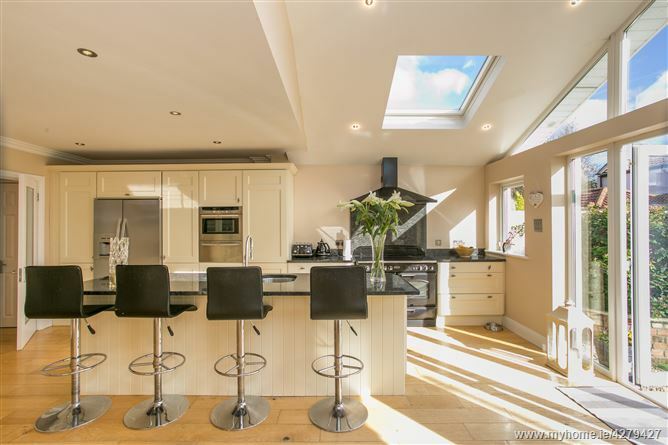 Recessed lighting, timber floors, and twin oversized Velux windows drenching the entire area in the south facing sun. French doors lead from here into the landscaped rear garden. Landing area with accommodation off and stairs leading to level above. Also with hotpress and additional storage. 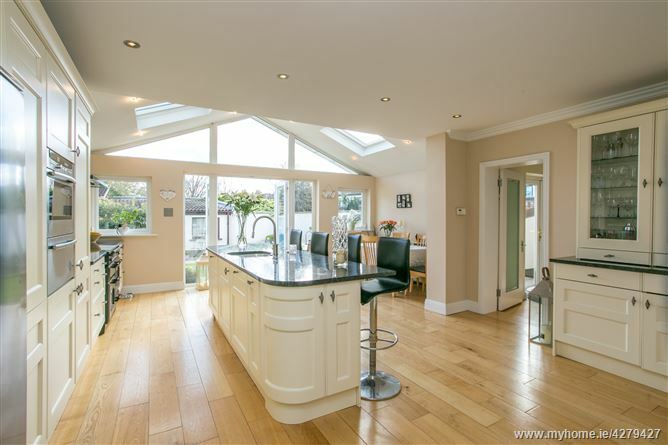 Velux roof window gives natural light. 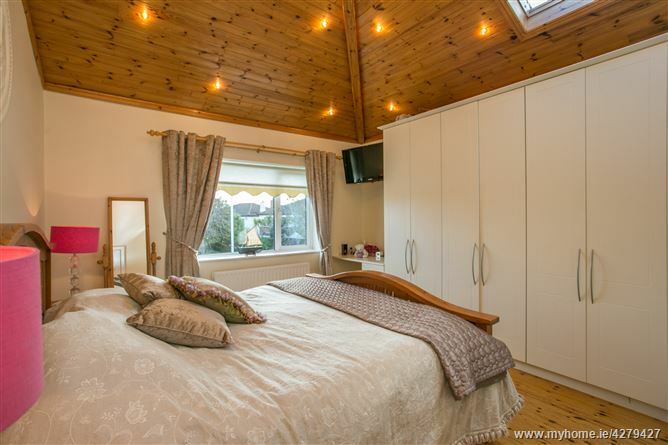 Rear facing Master Bedroom with vaulted ceiling and electric Velux roof window, abundance of fitted wardrobes, Tongue & Groove timber floors and door leading to the ensuite showerroom. With shower, wc & whb. 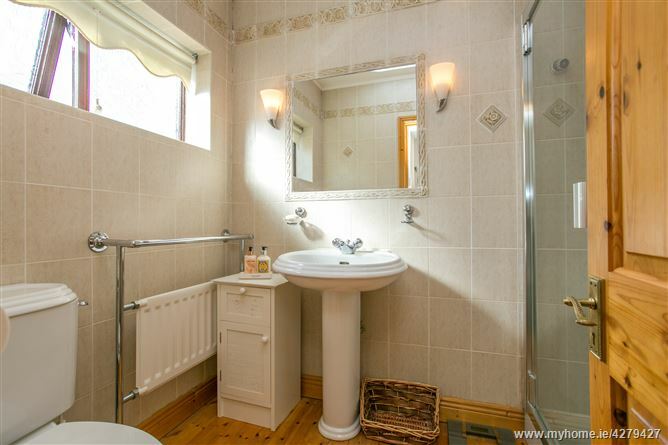 Tongue & Groove timber floors, tiled walls, chrome radiator towel rail, additional hotpress. 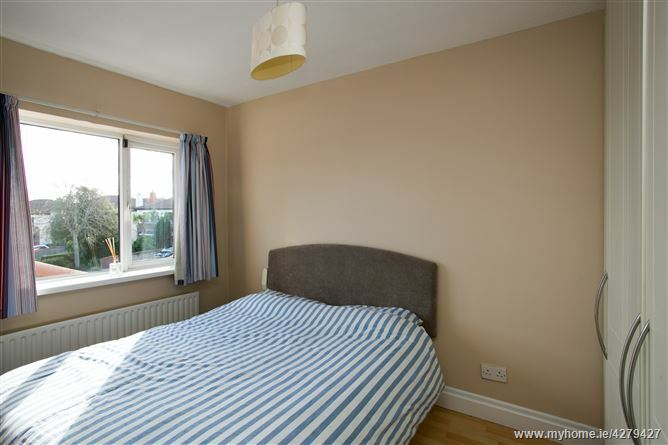 Front facing double bedroom with abundance of fitted wardrobes. Tongue & groove timber floors. Views onto the green area. 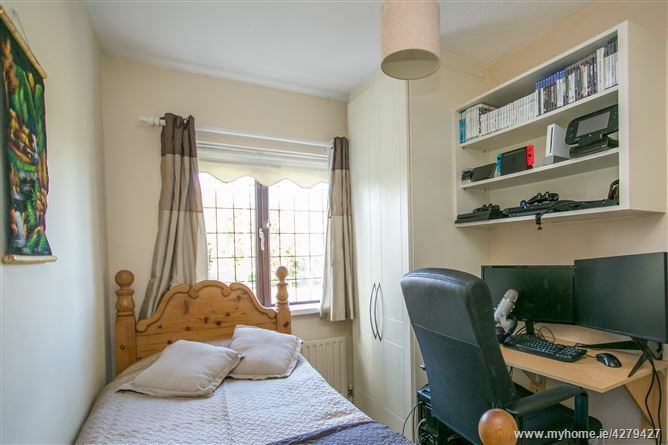 Rear facing double bedroom with shelving and fitted wardrobes. 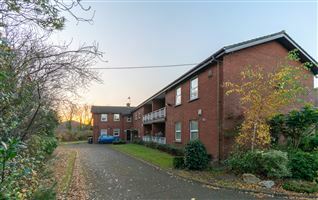 Front facing double bedroom with fitted wardrobes and views onto the large green area. 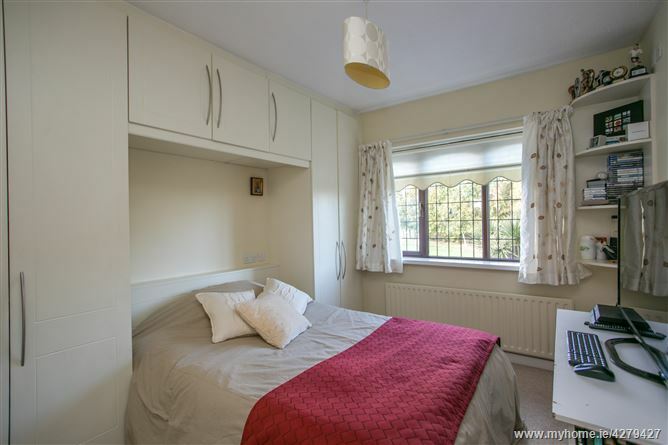 Front facing bedroom with fitted wardrobes and views onto the green area. 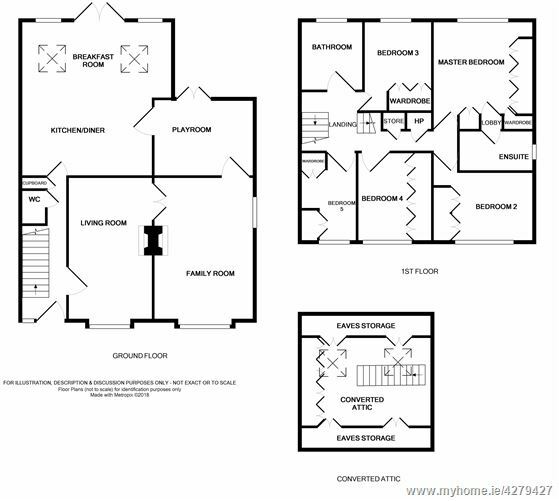 Bath, seperate Mira Elite shower, toilet, wash hand basin and storage units. Tongue & groove timber floors and tiled walls. 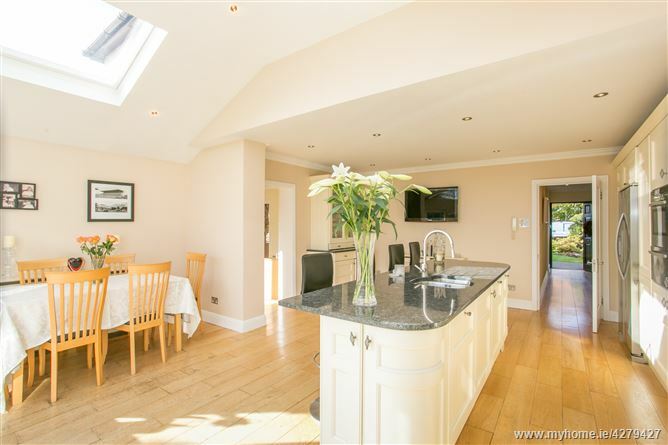 With twin Velux roof windows enjoys views to the Sugarloaf Mountain, Lead Mines and Irish Sea. Under eaves storage. 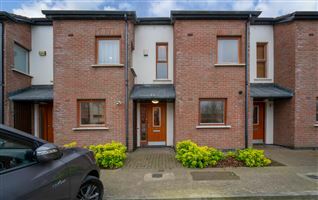 Front garden with driveway providing comfortable off street parking for two cars behind a pillared entrance. Landscaped beds full of all year around colour in the form of plants and shrubs. 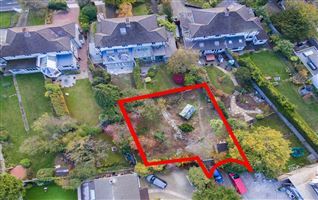 A gated side entrance leads to a large enclosed and secure area which in turn leads to the back garden which is south-east facing, beautifully landscaped with lawns and raised beds comprising plants and shrubs along with feature lighting. 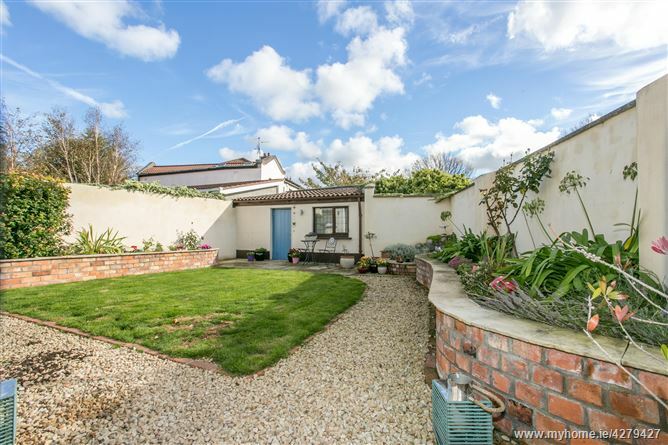 Within the rear garden is a concrete built, secure storage shed and a seperate insulated boiler house. There is also an additional gated entrance from the footpath.